It is no news that Jamb has announced the date for the 2018 mock examination. Please note, this is different from the real exam - it is just a preparatory exam only to be written by those opt in for it during their registration. The date for the 2018 Jamb Mock examination is February 26, 2018. 2. Enter your Jamb Registration Number or Email in the box provide. 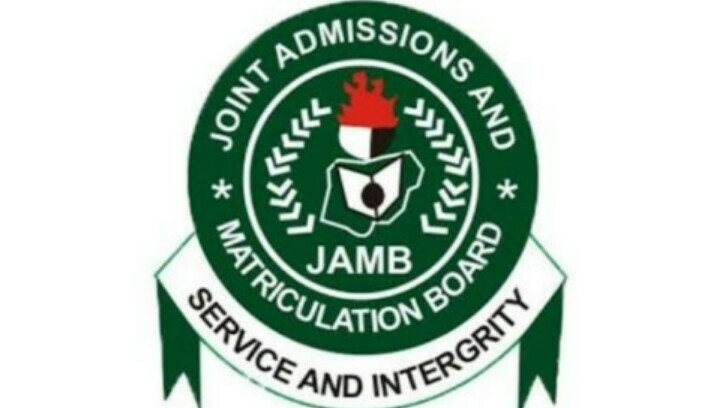 Another way is to check the email address you registered with, Jamb is expected to send you a mail containing a PDF file that have all your schedule information. Save the file on your phone and take it to s cybercafe to print or when you see the file in your email, just go to the nearest cybercafe to you to print it.